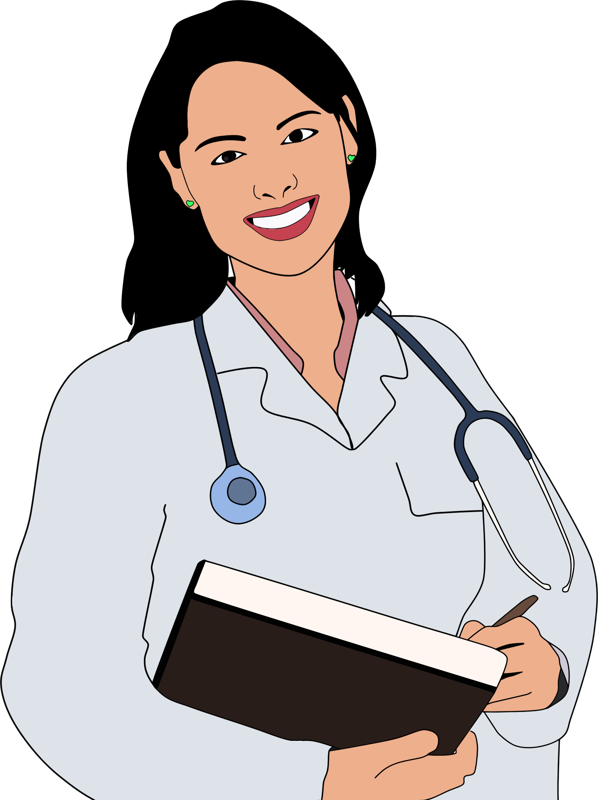 Is it really necessary to get a regular gynecological exam? How often is regular enough? What is the point of going to the doctor if you have no symptoms? What happens at a routine check up? When should you start seeing a gynecologist? Read on to find out.